You and I are both alike. No matter where we live, we want to have pictures on our walls. We both also like to have an easy, hassle-free, way of putting our pictures on those walls. Well, I’ve found the perfect, and oh-so-easy, solution. Displate! Let’s start with the top things we want when choosing wall art. 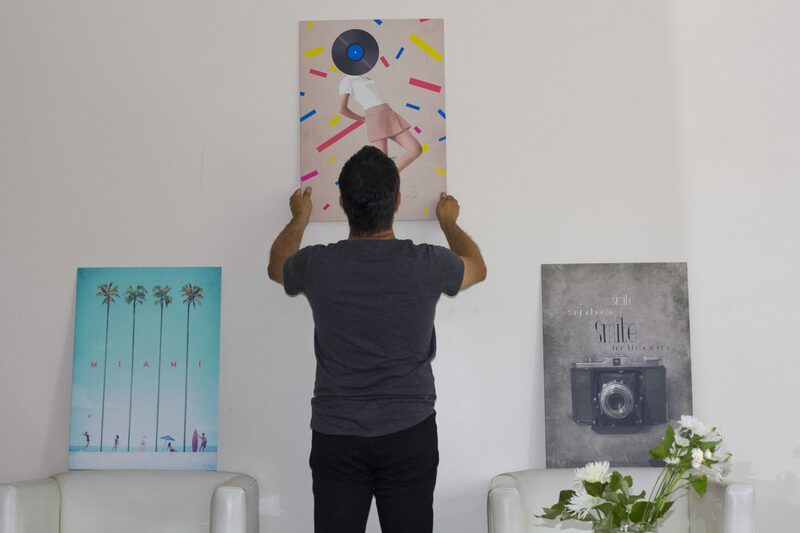 Durable metal posters (check), made by talented artists (check), hundreds of options to choose from (check), installs in about 20 seconds (check). Now, where do we get them? Displate.com of course. The metal posters came individually wrapped and cushioned in cardboard, inside of a heavy duty box, which, you can keep for when you’re moving to another place. Just repack the metal posters inside the box, and voila, you’re done packing. 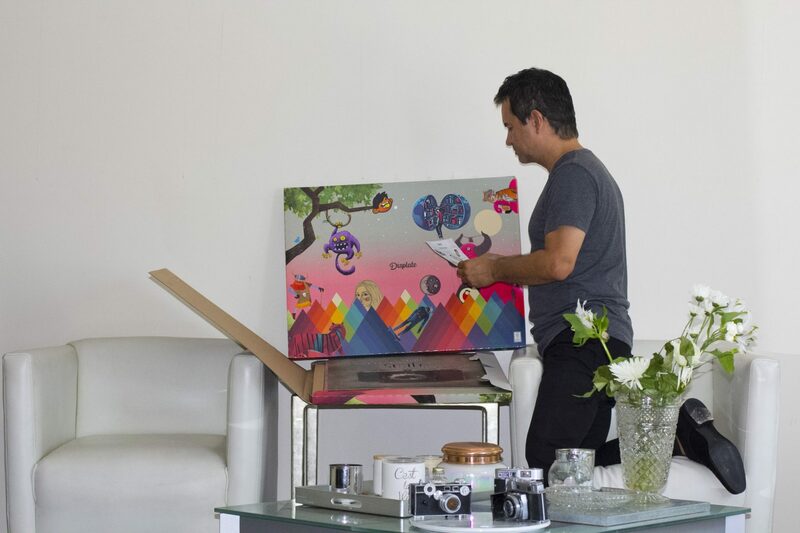 By the way, with each Displate that you buy, they will plant 10 trees in cooperation with Trees for the Future. So, you buy a sturdy keepsake, and help the World be a better place for all. 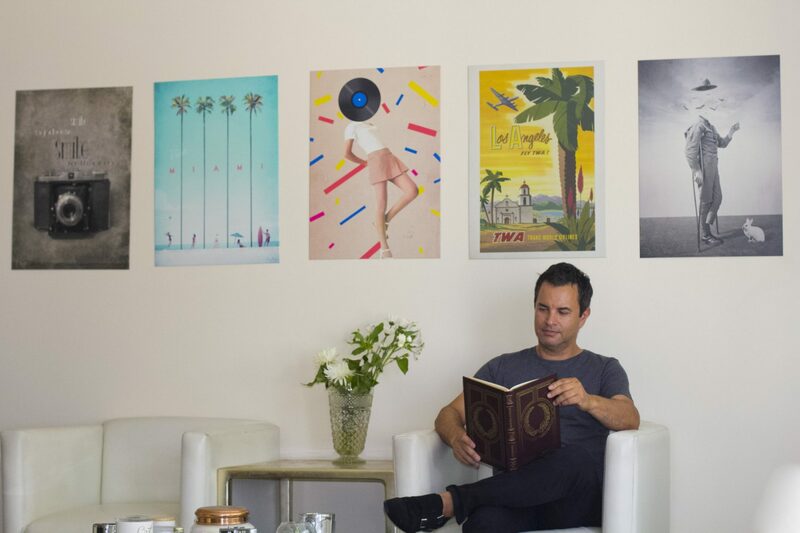 Installing is just a matter of selecting where you’ll place the Displate posters. You can do like me and have a handy measuring tape. 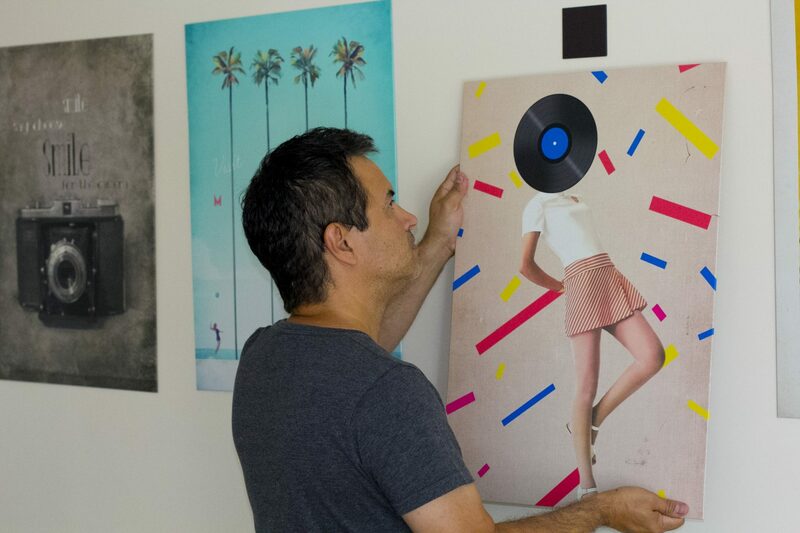 Select where the first Displate will go, peel the tape from the magnet and affix to the wall. I always wait about 1 minute for the magnet to be securely fixed, you can try less. I’m just highly OCD about some things. Then, you place the Displate over the magnet and you’re done. Now, give yourself a high-five for being handy! Next, you can guesstimate where the next Displate will go, or follow my lead and use a measuring tape to make sure that all of them will have the same exact distance. Believe me, when looking from a few feet away, one inch or a few inches really don’t make that much of a difference. It’s your style, have a go at it. So, do you like the Displates that I chose for my living room? Don’t they go real well with my white leather captain chairs? Now, I owe myself some me time, and off I go to keep on reading my book. With Displates you can buy a small, medium or large, metal poster, or multiplates to cover a large wall. Act now and save 20% off of your next order with my discount code DOUGLAS20. Have you experienced the displates falling off? I have 5 displates and only one has fallen off. I thought this was due to my error. I just moved into a new home, and have not put up the displates up. I need to get new magnets since the ones I took off no longer have any adhesive. It is really a great platform!